There's a dancer in all of us. Redefine your dance experience with us. 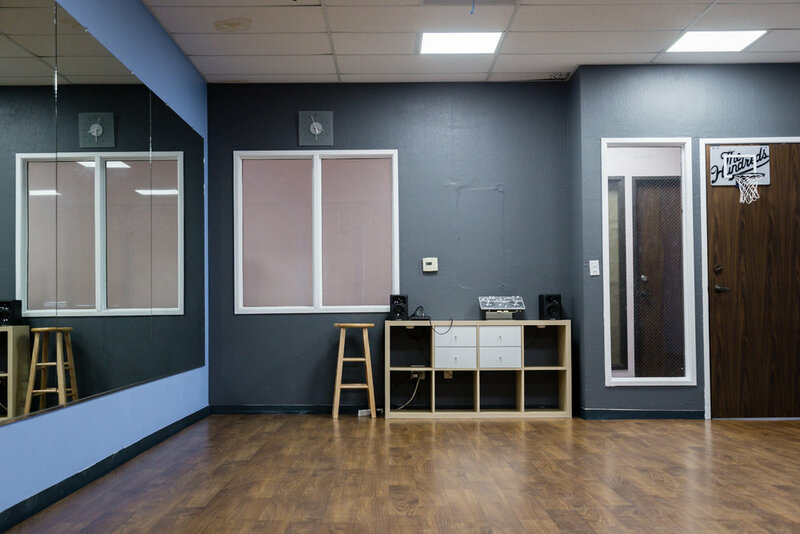 We specializes in urban/hip hop dance classes for all ages and skill levels. Check out our programs, class schedule and special events. 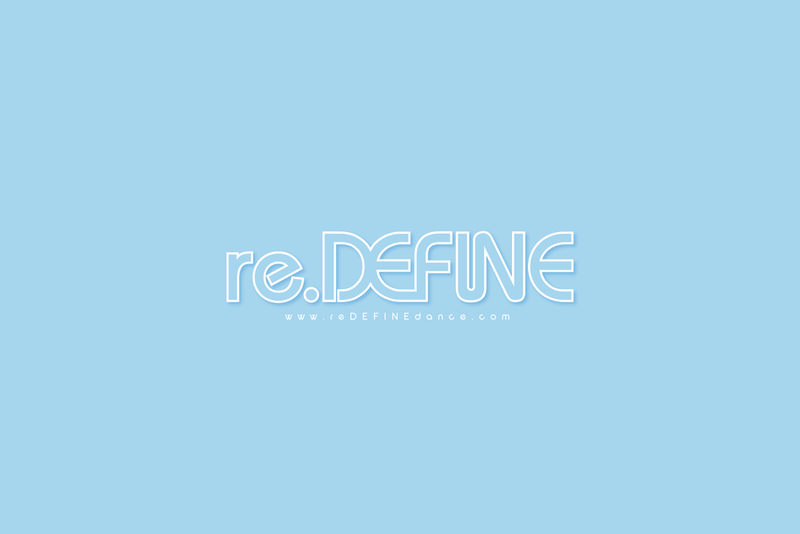 Create your online account with re.DEFINE Dance Studio. This portal allows you the most effective way to access your profile, classes, instructors and schedules. After you have registered online, you can log in and manage your account here. "Before he (Cole) joined re.DEFINE he was a wallflower you could say. Yes he dance Tahitian, but he was a shy boy. Now look at him! He is an outgoing leader, funny (full of puns) and very creative. A young man who was the world at his 'dance feet'. This is one proud mom!"